Australian school children led thousands of demonstrators nationwide Saturday calling for a halt on plans for Indian mining firm Adani to construct a controversial coal mine in the country's northeast. 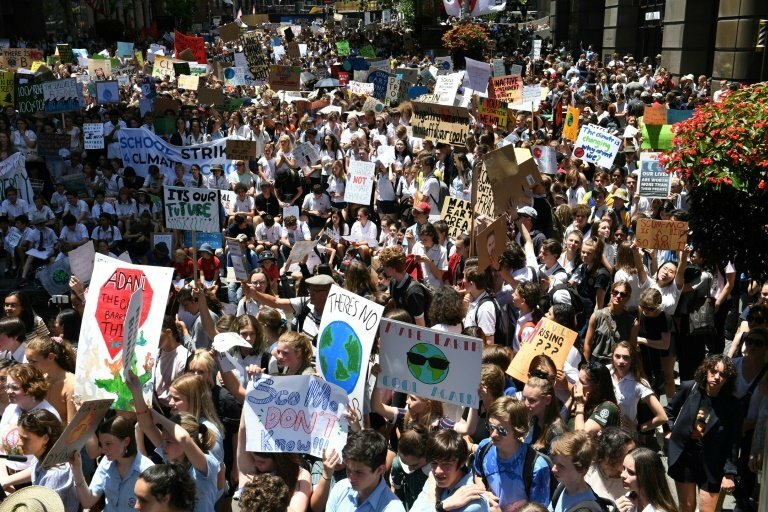 The rallies across major cities followed a protest last month that saw thousands of Australian students defy Prime Minister Scott Morrison and skip school to demand the government take action on climate change. School children invited adults along to Saturday's event, helping to boost numbers. "We are taking a stand that our leaders are far too afraid to take themselves," 14-year-old student Jean Hinchcliffe told demonstrators. "We are the people that have been fighting and will keep fighting for a brighter future -- not just for ourselves, but for our children and our children's children's children, and all future generations," she added to a rapturous applause. Indian mining firm Adani vowed last month to press ahead with the construction of a controversial coal mine in Queensland state, although the project will be dramatically scaled back from earlier plans. Work on the Carmichael mine could get underway within weeks. 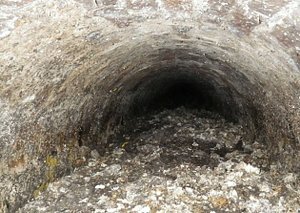 Protestors called on both the government and the opposition to put a halt to the project. "The leaders of Australia need to start acting," 12-year-old Sammy Lightfoot told AFP. The prime minister last month said "kids should go to school" when asked about children missing a day in the classroom to protest. Students on Saturday creatively rebuked the prime minister, who goes by the nickname ScoMo, taking selfies with a giant ScoMo puppet, carrying a school grade card for climate science labelled "FAIL" in red writing. "Schoolkids are the next generation of Australia," Lightfoot added. "They are potentially the future leaders, so I think they should have the biggest voice and the biggest say in what their country does."